BOTOX is a neuromodulator that is approved by US-FDA to relax specific muscles by blocking the nerve impulses. As the treated muscles relax, dynamic wrinkles and lines created by their contraction gradually fade, and sometimes even disappear completely. The earlier a patient starts BOTOX, the smoother their face will appear as they age. Regularly scheduled injections can actually prevent wrinkles. 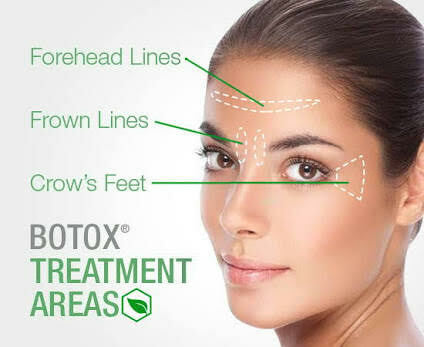 At Dermaplus clinic, we utilise BOTOX to treat forehead lines, frown lines, crow’s feet. BOTOX is safe when administered by an experienced practitioner with extensive knowledge of facial anatomy. 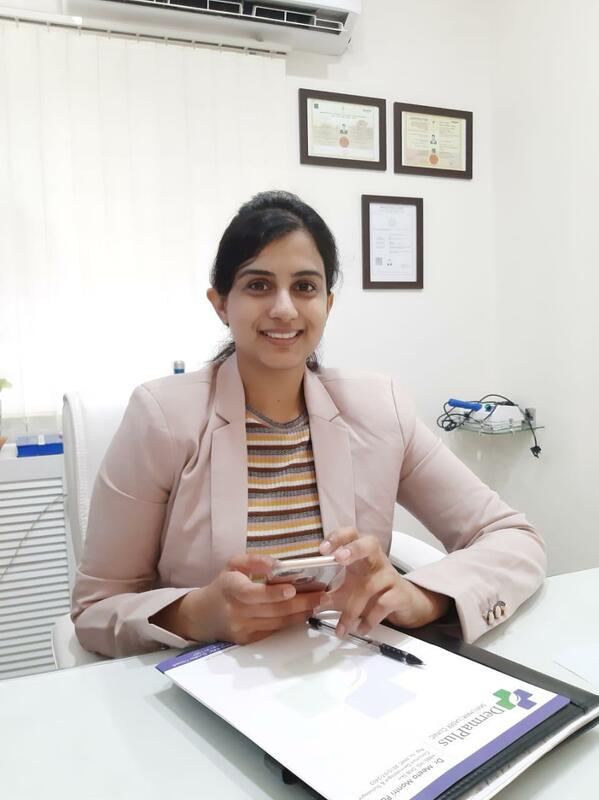 You can resume normal activities immediately post treatment as it has no downtime. It has a 30-year safety record. Results gradually take effect over the two weeks. Peak results occur after 4 to 6 weeks and last for about 3 to 6 months. Repeat treatment every 3 to 6 months for maintained effect. 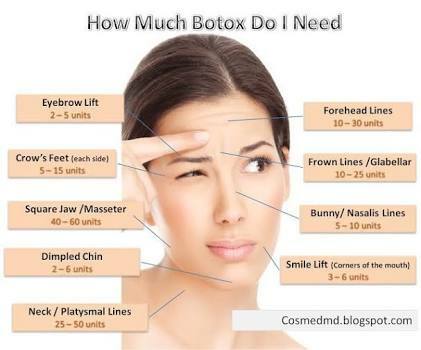 BOTOX treatment takes only 10 minutes and there is very minimal discomfort.